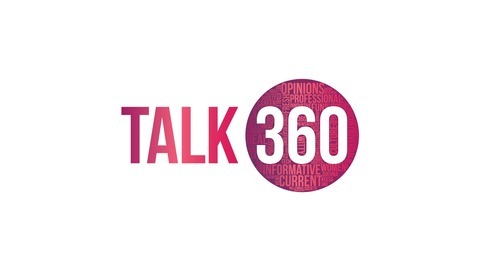 Talk 360: Where there's no getting 'round being real! Two parts wit; one part grit. 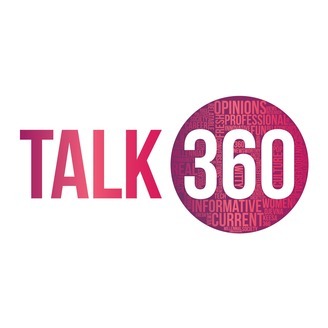 Talk 360 is two girls’ takes on current events, culture, society and relationships. Each week join Keesa and Djevna as they bring a pragmatic view to real life issues. Their musings are meant to provoke thoughtful conversations on controversial topics with some laughs along the way. You don’t have to agree, but you’ll always leave informed. Episode 82: Ebony, Ivory or Royalty?